What’s more, every region of Greece, including Halkidiki, has distinctive food that makes it recognizable far and wide. But such a tendency doesn’t end with the regional distribution. 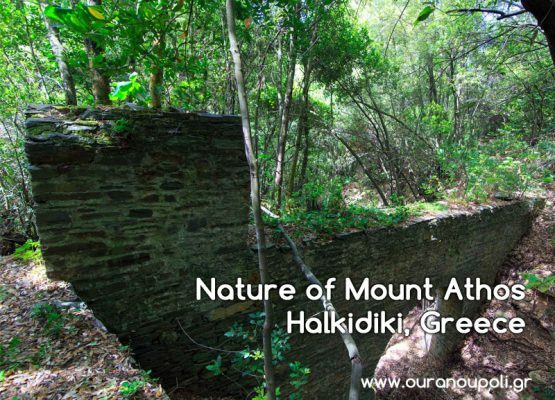 In Halkidiki, nearly every village has festivities celebrating a specific type of food. Porto Koufo in Sithonia, for example, celebrates tuna. If you are a fan of mushrooms, head to Taxiarchis in Central Halkidiki. Mussels lovers should visit Olympiada in East Halkidiki. True gourmands have what to look forward to when visiting East Halkidiki. Taverns in the area serve first-class fish and seafood prepared by experienced cooks. More so, it is quite ordinary for guests to eat the catch of the same day at traditional taverns. Octopi are especially tender and juicy specialty on the menu. Halkidiki olives are an unavoidable part of any gastronomic experience in Greece. Wines made in the Monastic Republic of Athos, where nature is intact, are perfect additions to any meal. Also make sure to taste watermelons from Nea Roda as a hydrating snack. 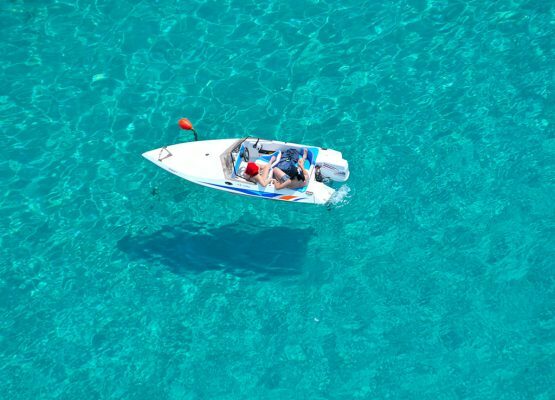 The cultivation of mussels has a very long tradition in East Halkidiki. 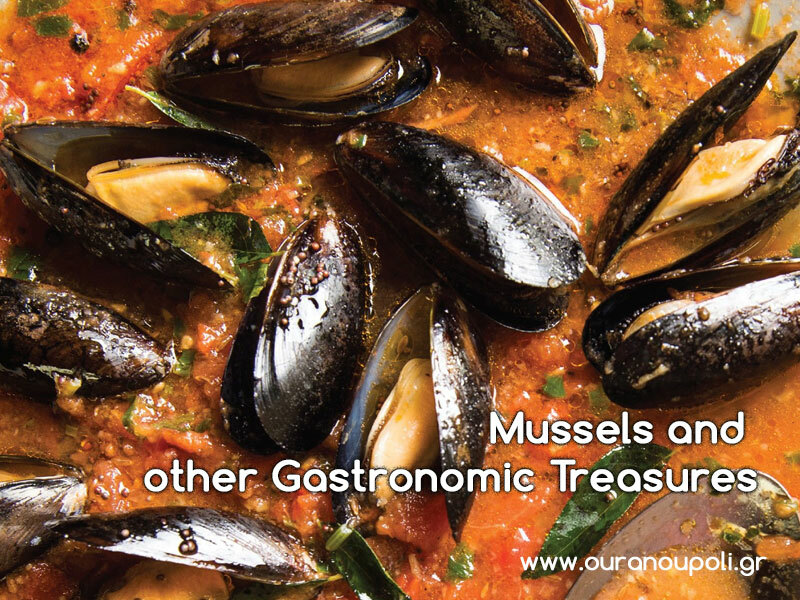 Cultivated in Olympiada, these mussels are among the most delicious you’ll ever have. They are large and flavorsome, often drizzled with an Ouzo or wine in the oven. When you taste mussels prepared this way, you may find side dishes excessive. Besides baked, you would certainly like to have Olympiada mussels steamed or fried. 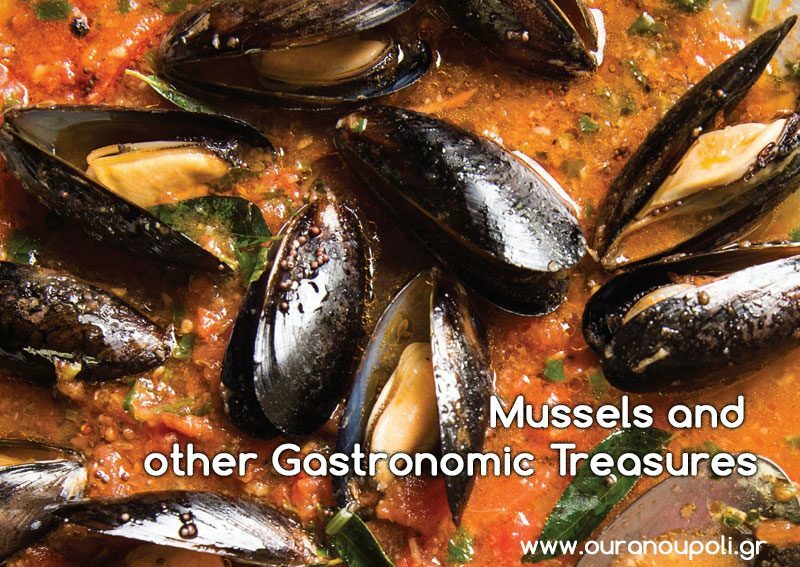 Mussels tend to be an unavoidable ingredient to many delicious specialties. Try them with potatoes, rice or pasta for the especially enjoyable dining. A bit of garlic as an additional component should do great. The benefits East Halkidiki mussels bring are various. They are especially rich in iron, proteins and omega-3 acids. Furthermore, they have low quantities of fats.